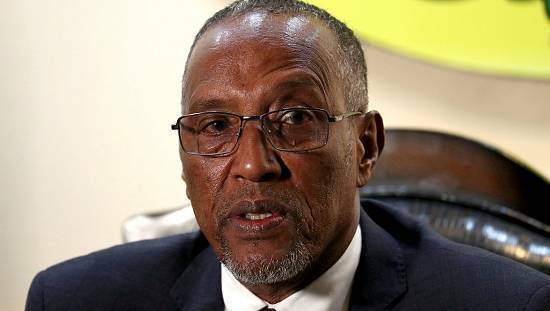 Speaker of parliament for self-declared state of Somaliland has resigned on Wednesday to vie for the presidency ahead of the autonomous region’s election in November. Abdirahman Abdullahi Irro announced his resignation in the house of parliament where has served as a speaker for more than a decade, local media report. 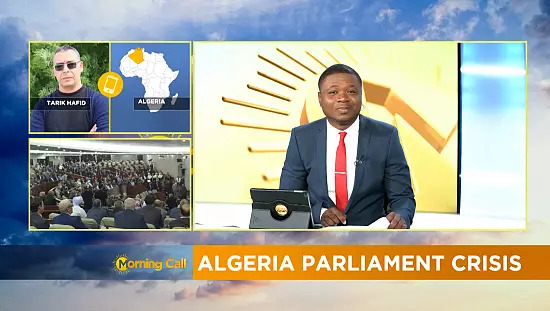 “As you know, I am Wadani Party candidate for the presidency so I would like to give my campaign time,” he said with reference to the party he formed in 2015. As you know, I am Wadani Party candidate for the presidency so I would like to give my campaign time. There are only three recognised political parties in the break away region including the Wadani Party. The general elections were scheduled to be held in March this year but was postponed due to the drought condition in the region. Incumbent President Ahmed Mohamed Silanyo says he will not be running for a second term. he has served for seven years and will leave office on December 13, 2017. Although not recognised as a sovereign state, Somaliland declared its independence from Somalia on May 18, 1991. Somaliland, with a population of about 4 million, can boast of an army, its own currency and legal system and is appreciated for holding credible elections. 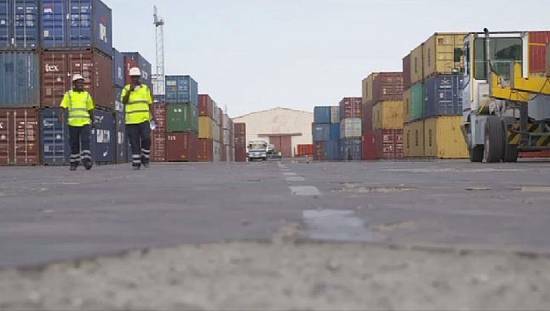 The territory has been experiencing stability and economic prosperity and has been influential in the fight against piracy and terrorism in the horn of Africa. 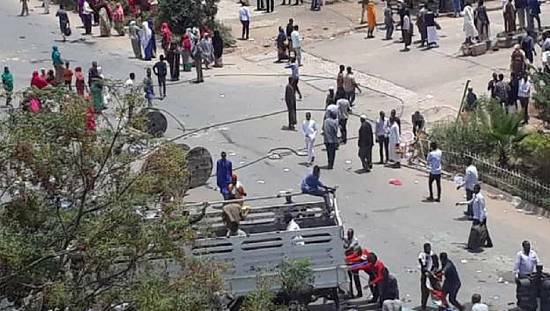 The territory had been under pressure to hold talks with Somalia which have so far been futile. 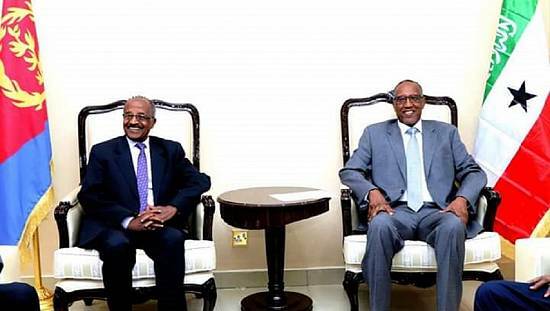 25 years of diplomatic isolation has made it difficult for Somaliland to have access to loans from the World Bank and the International Monetary Fund. 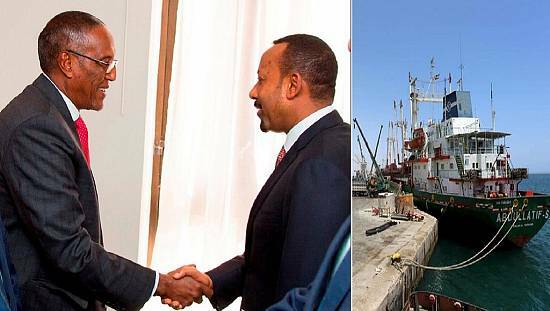 Is Ethiopia mediating a deal between Somalia and Somaliland?